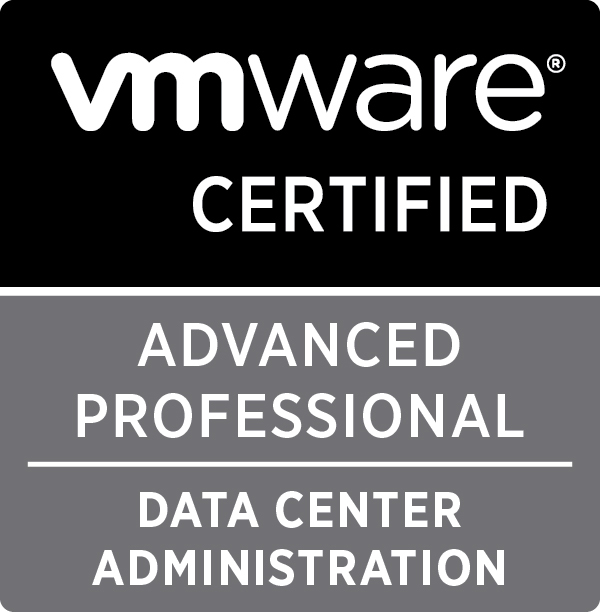 As I mentioned in a previous post I have decided to refresh my home lab to running Windows Server 2012, part of the installation requirements was installing SQL Server 2008 R2 into the new 2012 environment, easy you may think however it’s not as simple as that because whilst trying to install SQL 2008 R2 RTM I had the following screen appear. And if you follow the online link it will take you to this Microsoft page that indicates that whilst the installation will continue, you’re going to have to install Service Pack 1 or later to overcome any issues after the installation finishes. To get around this error I decided to was going to have to use a version of SQL 2008 R2 that was supported (in my case I wanted to use Service Pack 2, after all it would only be installed later on anyway), unfortunately Microsoft decided in their infinite wisdom to not release SQL Server 2008 R2 in either SP1 or SP2 forms, so what that means is that you’re slipstream the media set with the latest Service Pack files. I found instructions on an MSDN blog post that covers slipstreaming Service Pack 1 so with a little bit of work I updated those instructions to cover Service Pack 2 instead. 1. 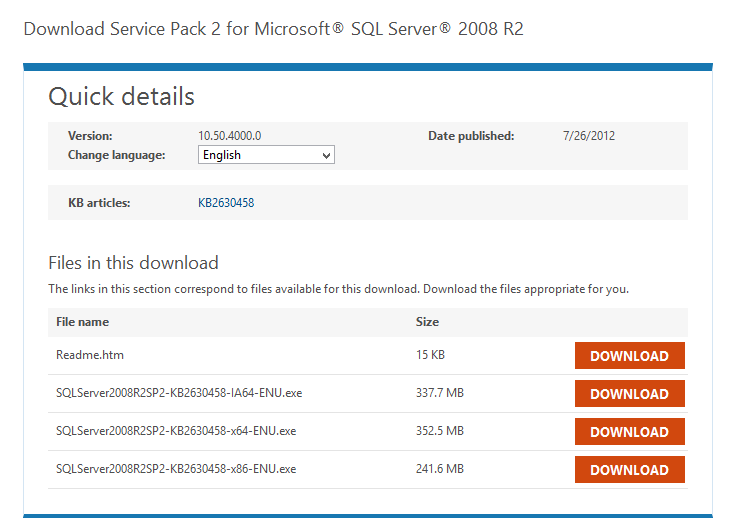 The first thing you’re going to have to do is download SQL Server 2008 R2 Service Pack 2 from here. You’re going to have to download all three architectures (IA64, x64, x86). 5. We need to copy all the files, excluding folders and the file “Microsoft.SQL.Chainer.PackageData.dll” . 6. To tell the installer about the service pack files you need to update all three DefaultSetup.ini files. 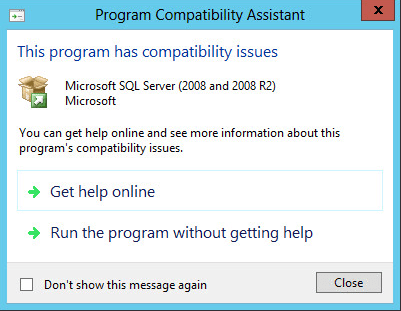 They are located under c:\temp\SQL2008R2_SP2\x86, x64 and ia64 folders respectively. 7. Run Setup.exe like you would normally everything should install as usual (it certainly did for me).